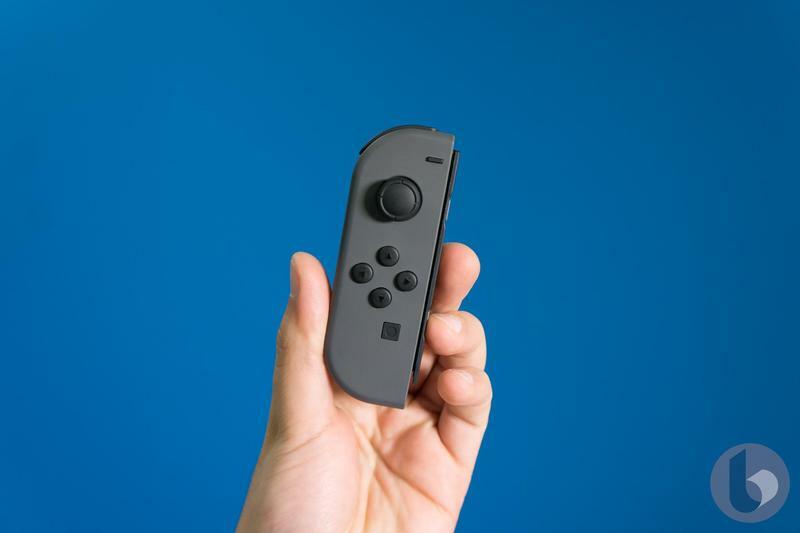 More Joy-Con color options are on the way for the Nintendo Switch. 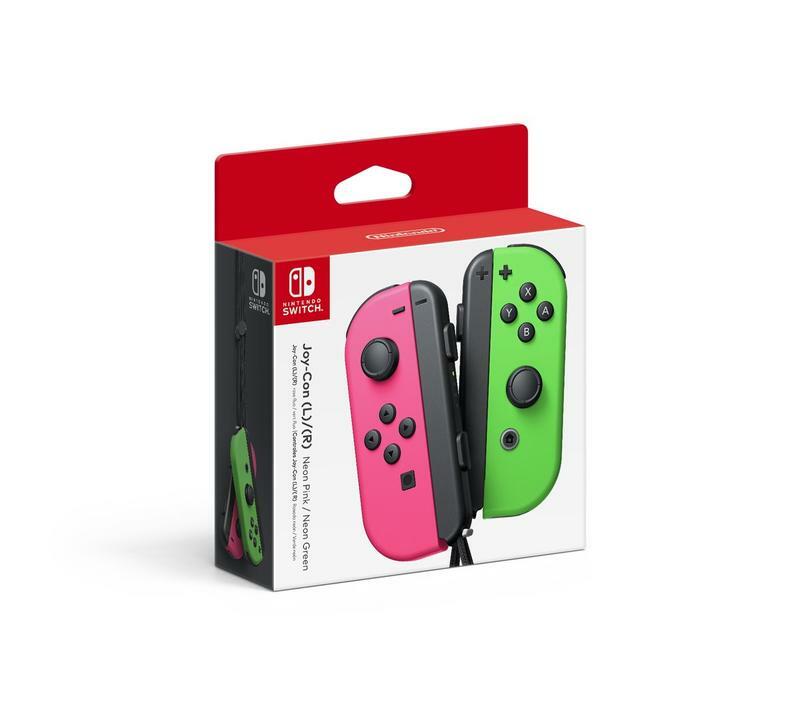 The special edition Splatoon 2 Pink and Green Neon Joy-Cons will be available for purchase separately later this month. 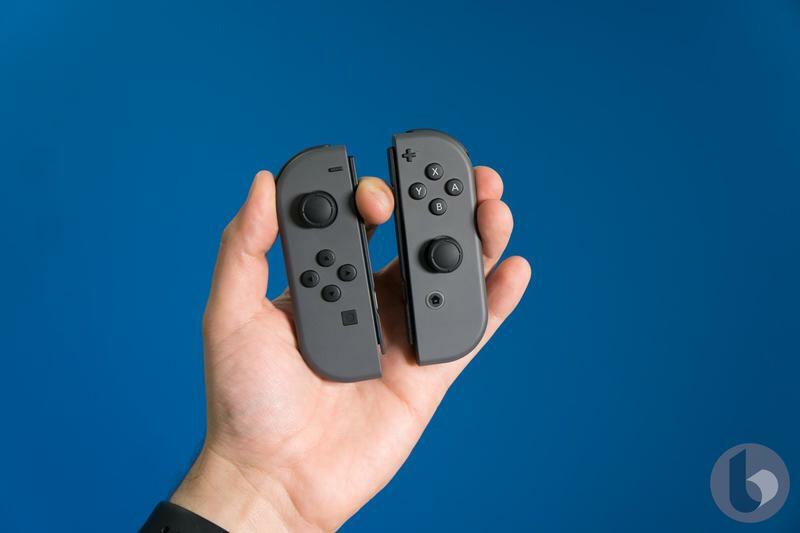 At launch the Nintendo Switch came with two sets of Joy-Cons: the Gray and Neon color options. 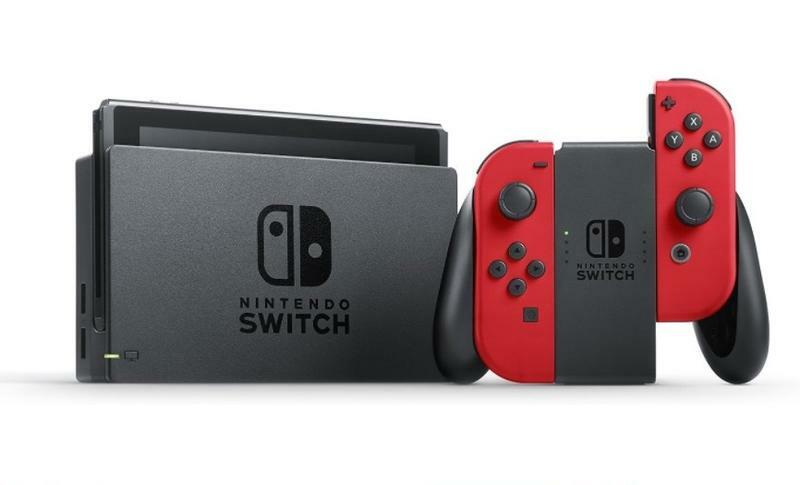 Nintendo did introduce the Neon Yellow Joy-Cons last summer as well as the Splatoon 2 (Pink and Green Neon) and Super Mario Odyssey (Red) in September and October respectively, but those were only available as bundles. 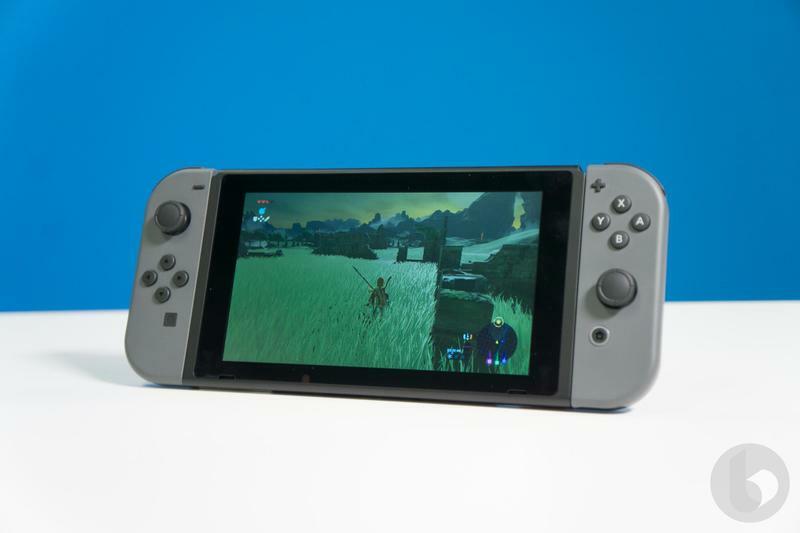 The Red Joy-Cons later became available for individual purchase through Wal-Mart, but the Pink and Green Neon Joy-Cons never were. You could find them online as imports from Japan, but you would have to pay a premium. 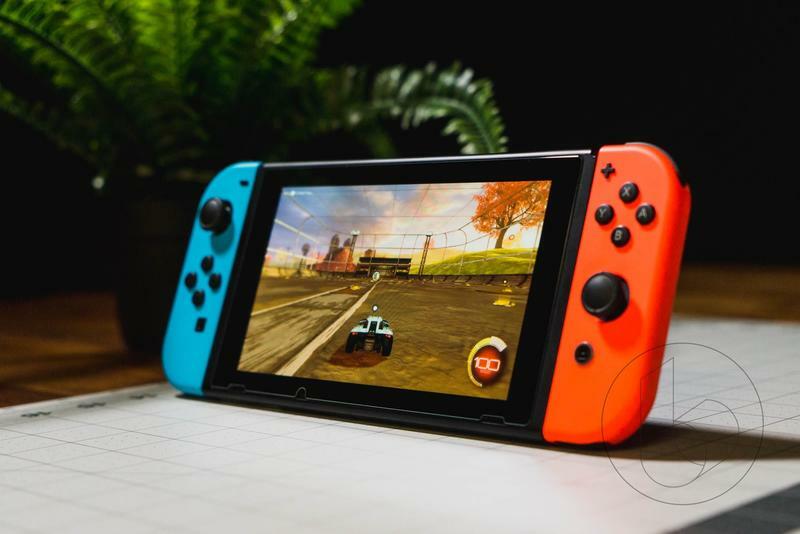 Thankfully, Nintendo heard our prayers and is finally bringing the Pink and Green Neon Joy-Cons to America. 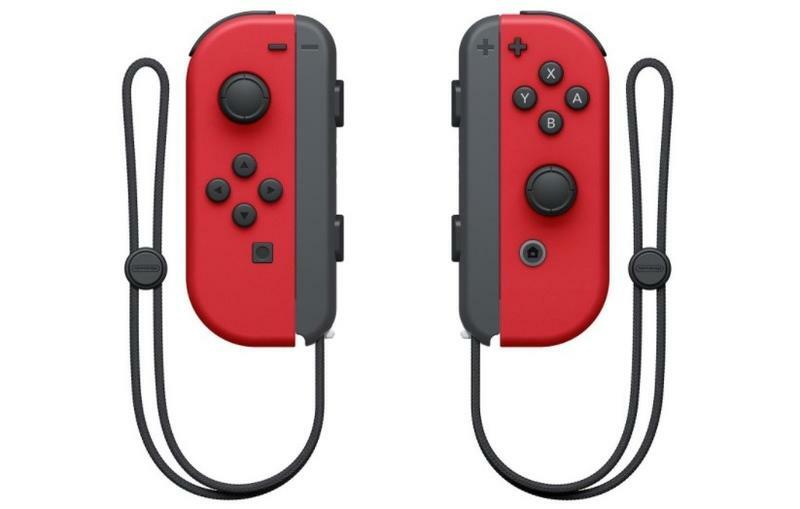 Unlike the Japanese version, the American Splatoon 2 Joy-Cons will swap colors, with the left Joy-Con being the Pink Neon and the right one being the Green Neon. 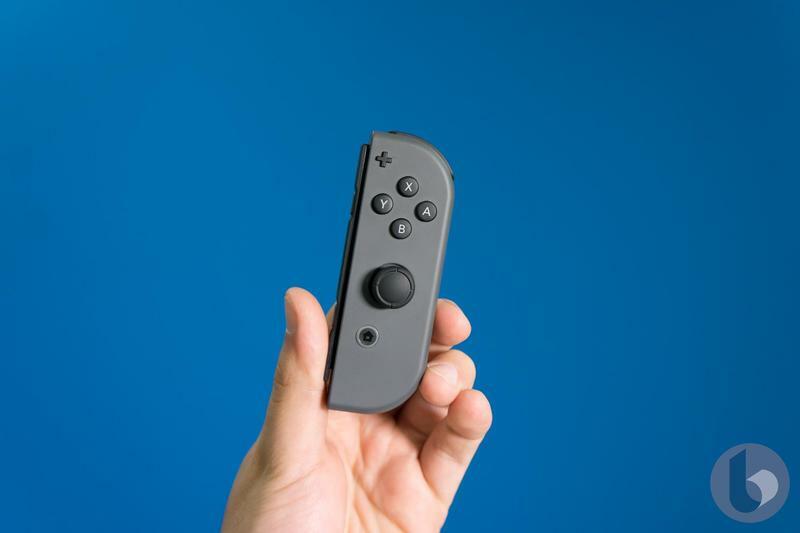 Nintendo didn’t announce pricing for the new Joy-Cons. 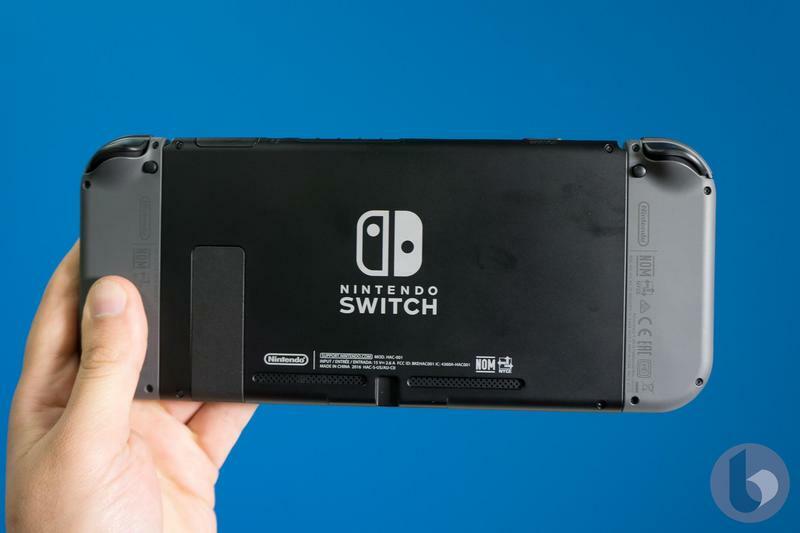 With other Joy-Cons retailing for $79.99, we can expect the same pricing. 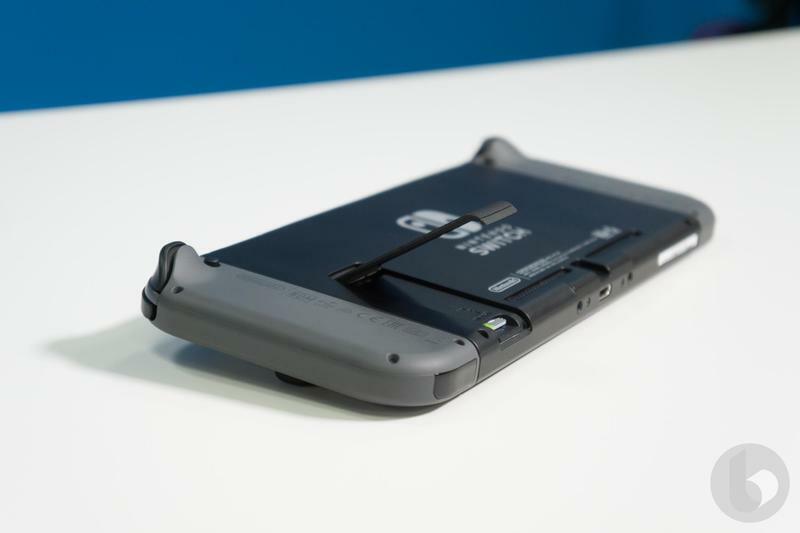 Look for the Splatoon 2 Joy-Cons in stores later this month.